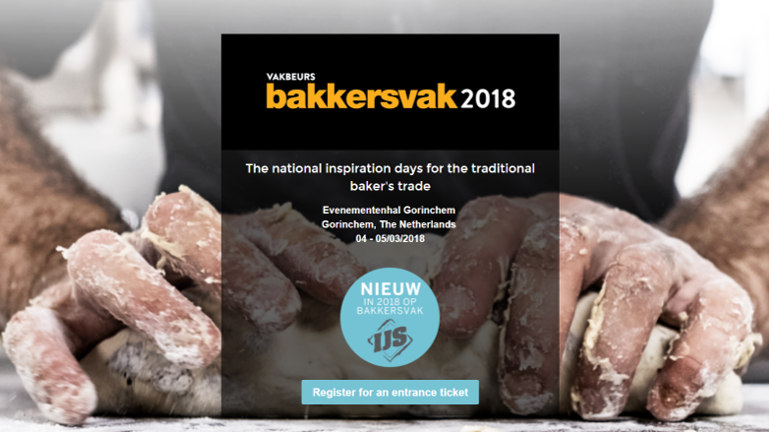 "Classics in a new outfit" is the theme of the 7th edition of Bakkersvak - the National Inspiration days for the Baking Industry. The event will take place on the 4th &5th of March 2018 in Evenementenhal Gorinchem and will gather patissiers, chocolatiers, caterers, ice-cream makers and all the other professionals of the industry. Beko Techniek and byFlow will be there to show that the new outfit for the classics is nothing else than 3D-printed! 3D Food Printing and applications of the technology for the Baking Industry will be presented at the stand of Beko Techniek (stand no D110) – a Dutch reseller of byFlow’s 3D Food Printer, the Focus. Visitors will have a chance to see how this innovative technology works in practice and to learn about the endless possibilities of 3d-printing with chocolate, marzipan, fondant, fruit puree and various other ingredients! The collaboration between byFlow and Beko Techniek was officially announced in September 2017 during the Beko Najaarsdagen and has been successfully ongoing since then. Both companies share the common goal of popularizing 3D Food Printing among professionals of the Baking Industry, as they’re convinced of the great added value of the technology for this sector. 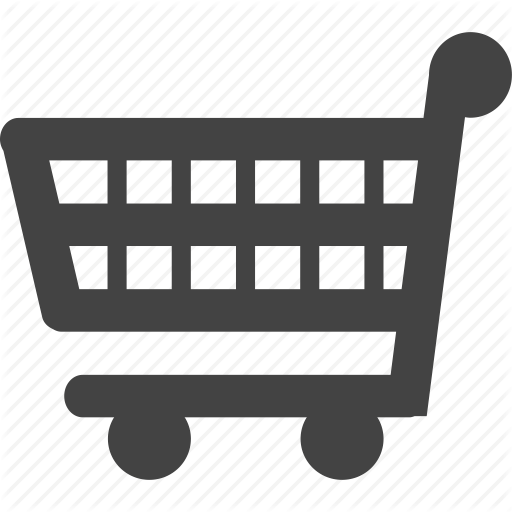 Their work has gained lots of interest and attention, and has been published in various daily and industry magazines. byFlow is among the very few companies in the world, whose 3D Food Printer is present on the market and is already actively being used by patissiers, chocolatiers, caterers and chefs. Among them are Jan Smink (winner b’Ocuse D’or and working for ***Michelin Restaurant De Librije), Jurgen Koens (pastry chef, consultant and owner of Pastryclub Eindhoven) and Hidde de Brabander (pastry chef, popular for the tv show "De Brabander Bakt" at​ 24Kitchen). Hidde will also provide a 3D Food Printing demonstrations at the stand D110.